He has maintained his Flint township office for 34 years and enjoys providing dental services to residents of Flint and the surrounding communities. 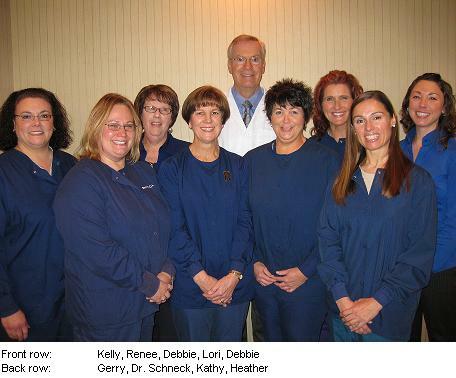 Our staff includes 3 Registered Dental Assistants, 3 Registered Dental Hygienists and 2 front office personnel. His other interests include bicycling, flyfishing, boating.